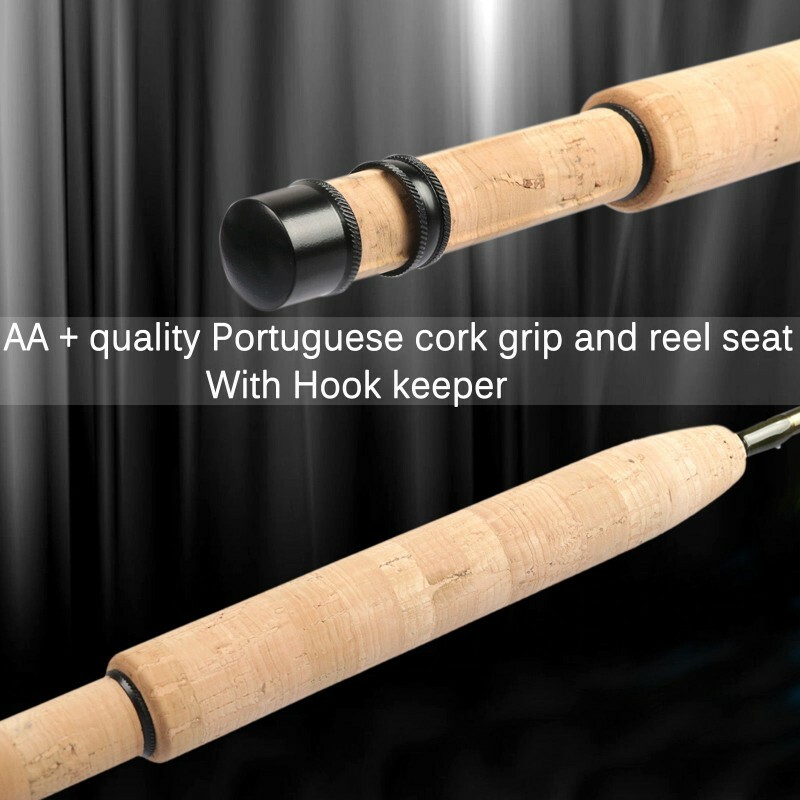 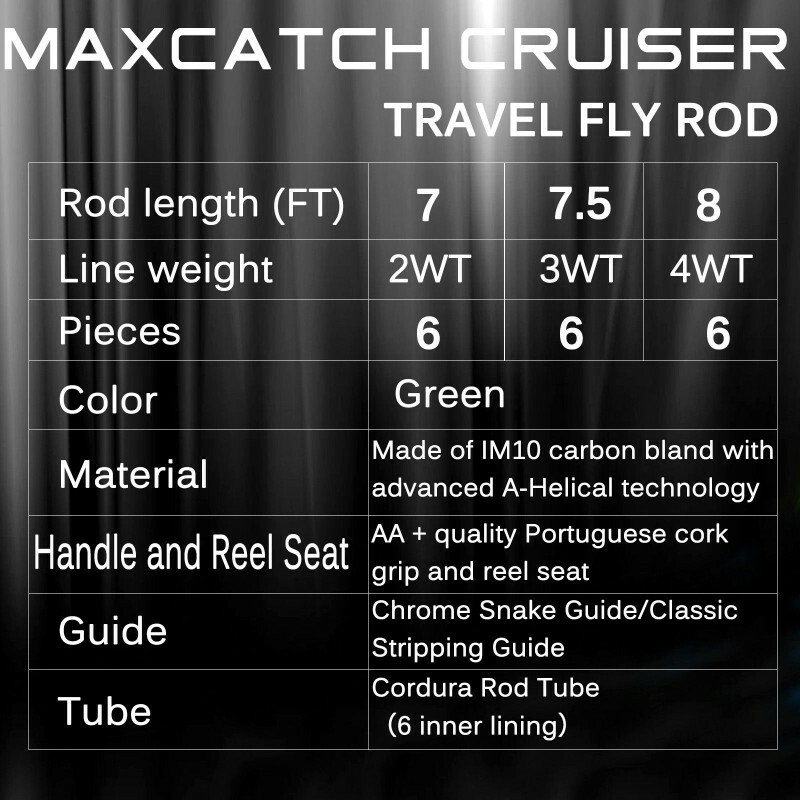 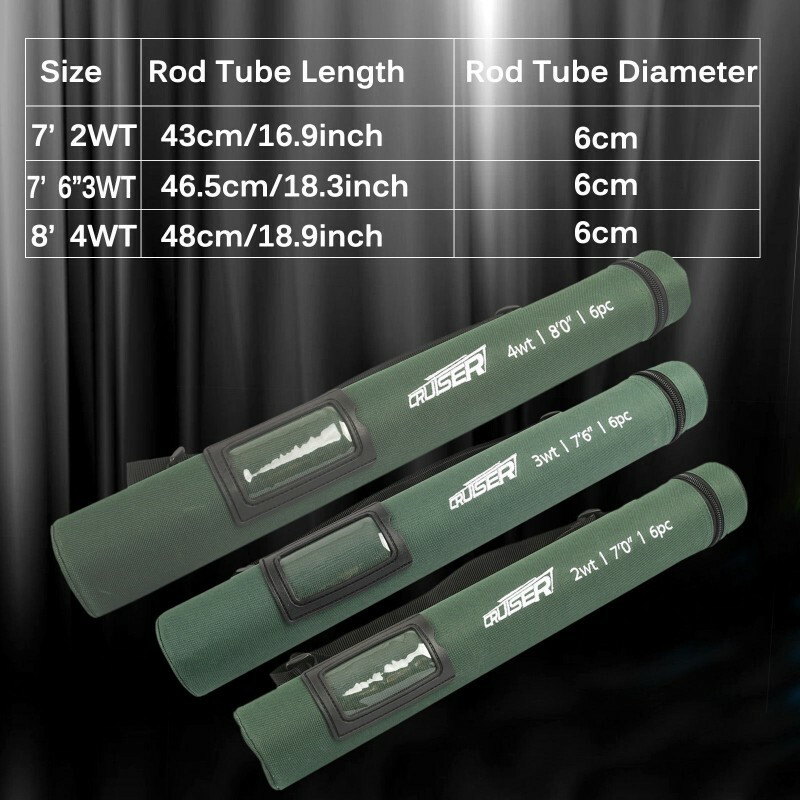 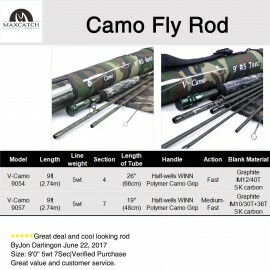 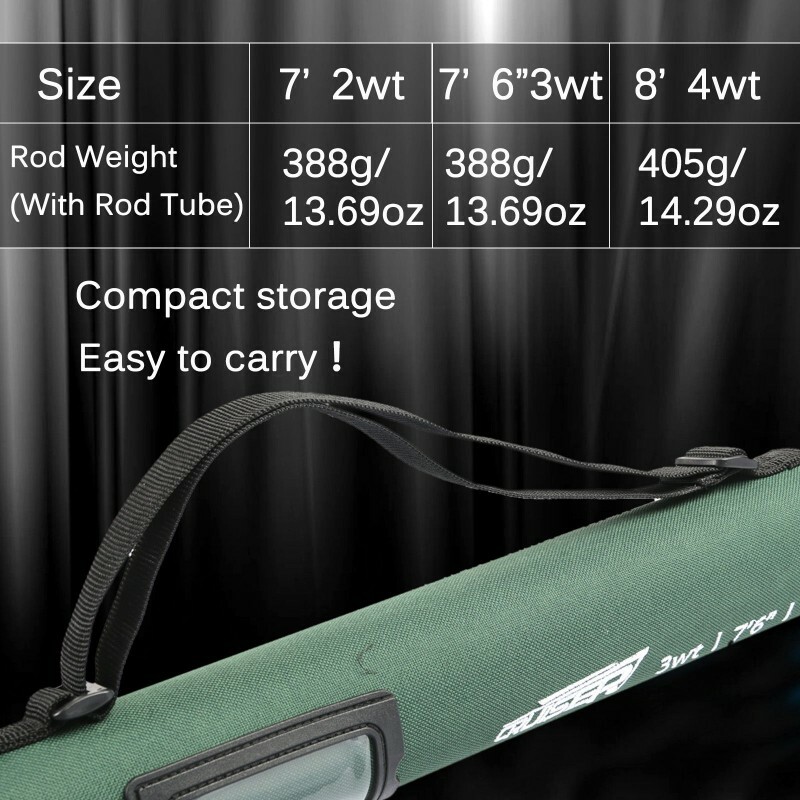 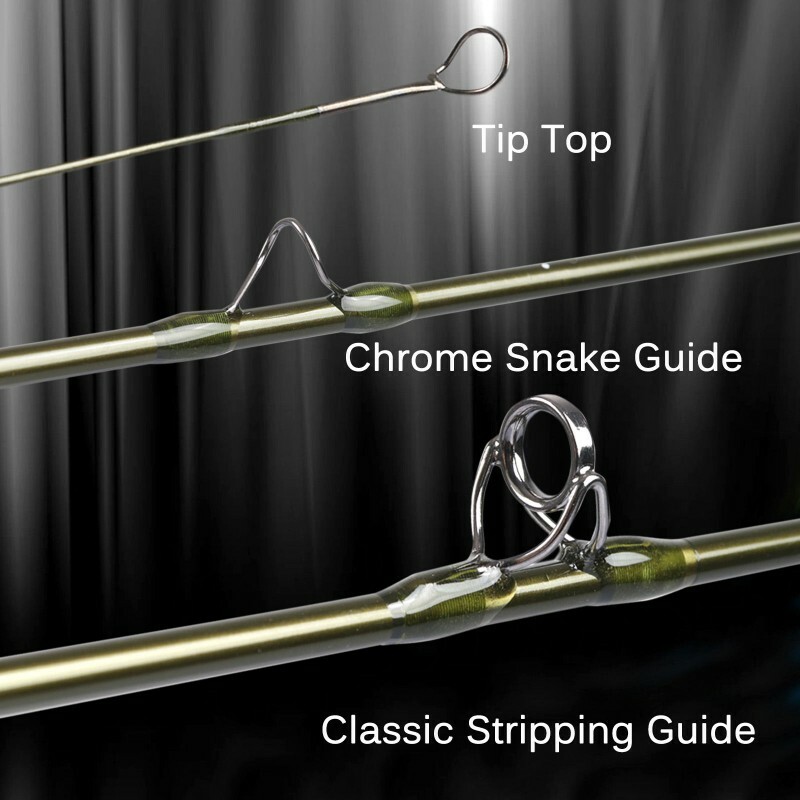 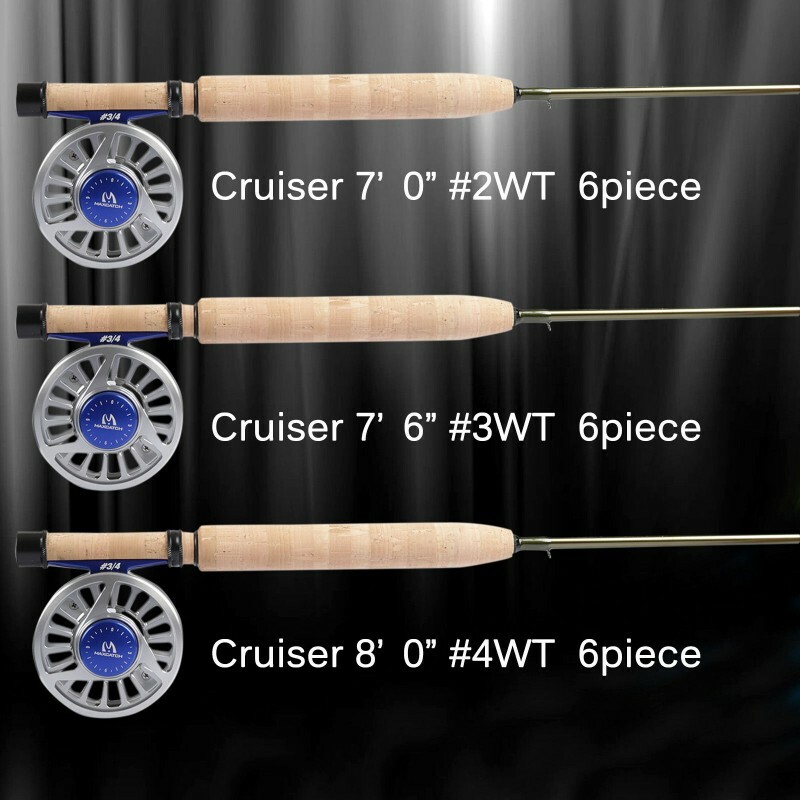 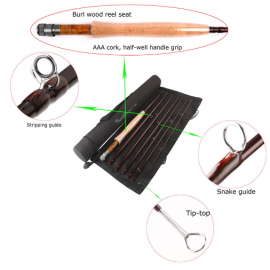 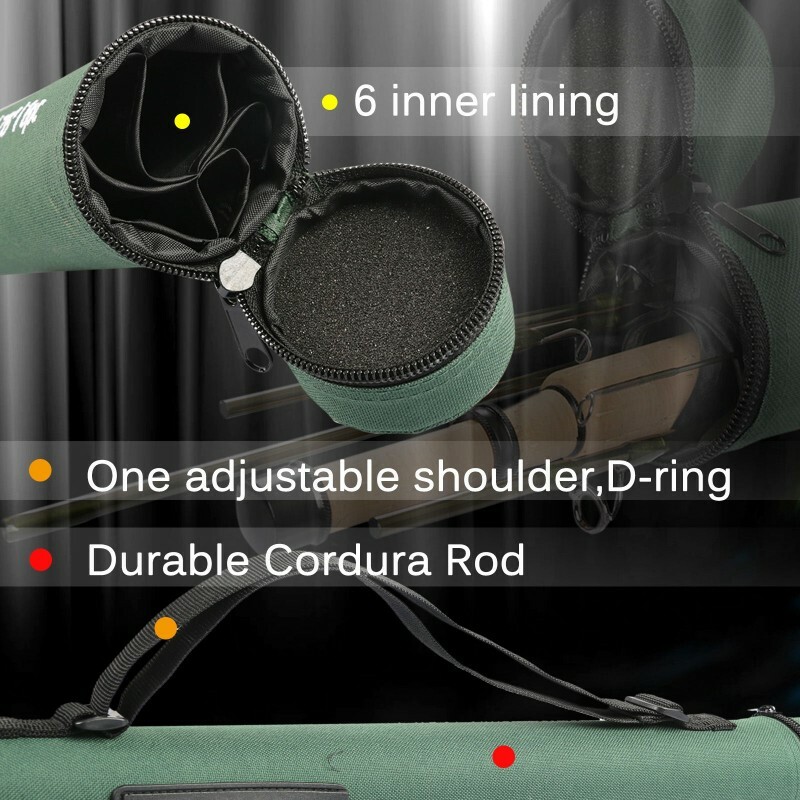 New 3wt stream rod from Maxcatch! 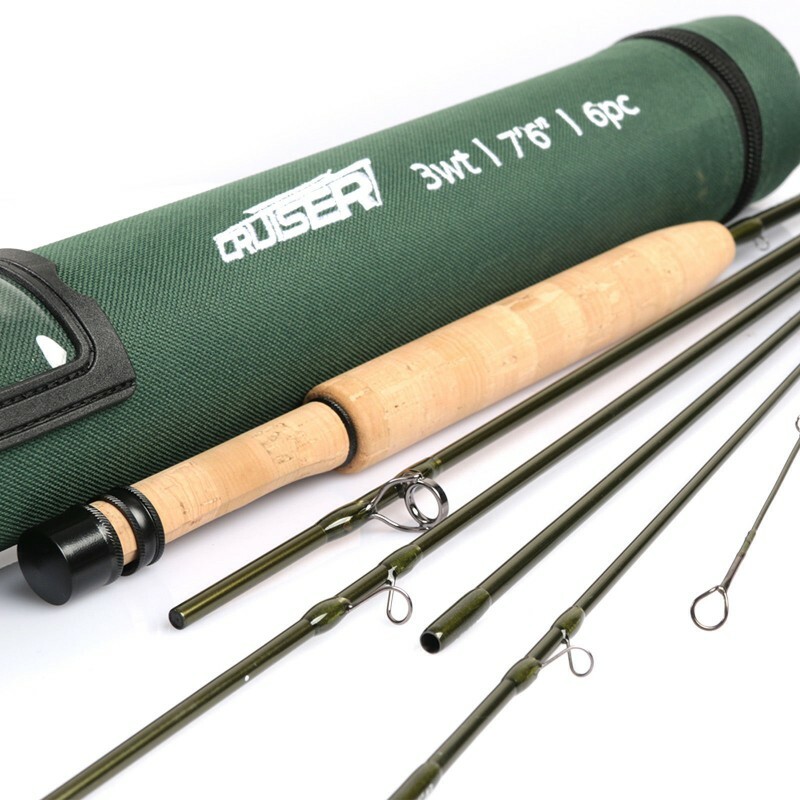 High modulus blanks are finished with cork cap, ring reel seats and a natural Olive color way with Olive wraps. 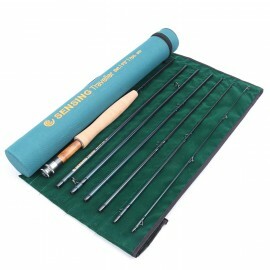 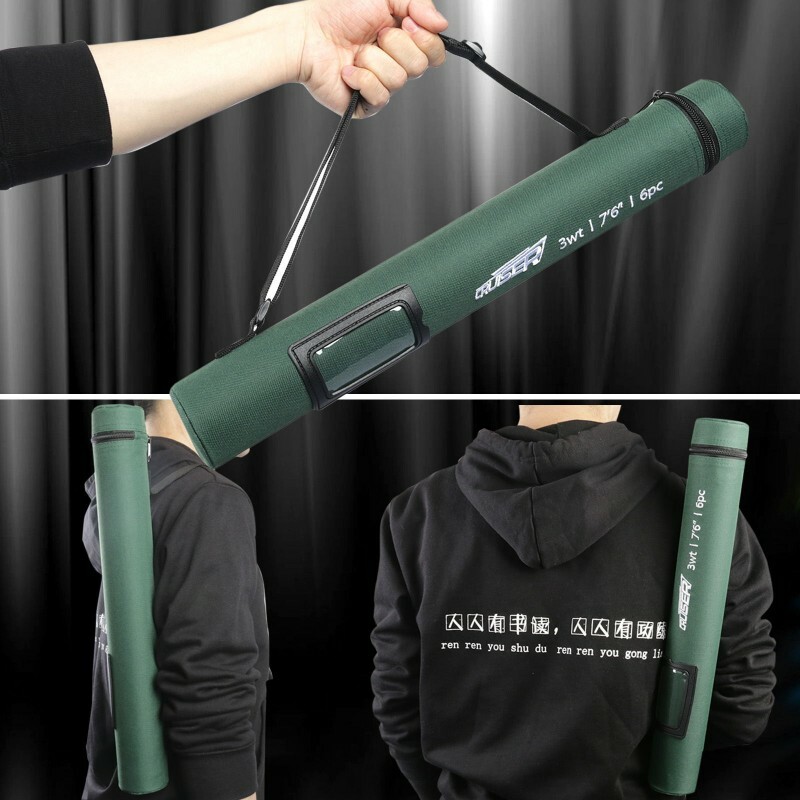 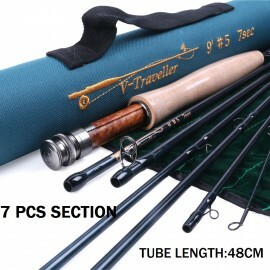 The 6-piece rods are especially delightful because of their great packability.